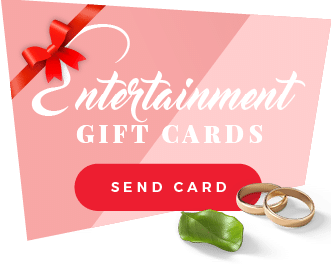 The Best Irish Wedding Bands Blog for all things in Entertainment is right here. 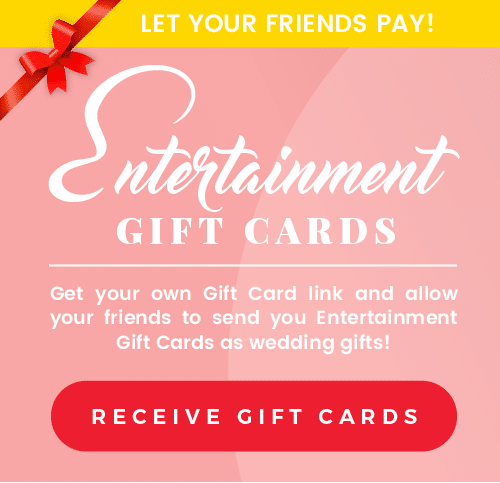 Our Wedding Blogs provide you with informative ideas on great and unique ideas for your Wedding party offering the best Prices on Wedding bands and Alternative Entertainers Ireland has to offer. Have Browse at our Top Ten Blogs, check out the great videos and give us a call on + 353 1 201 3660, for advice on how we can best help you find the perfect wedding music. Wedding Bands Ireland: What if Budget isn’t an Issue?